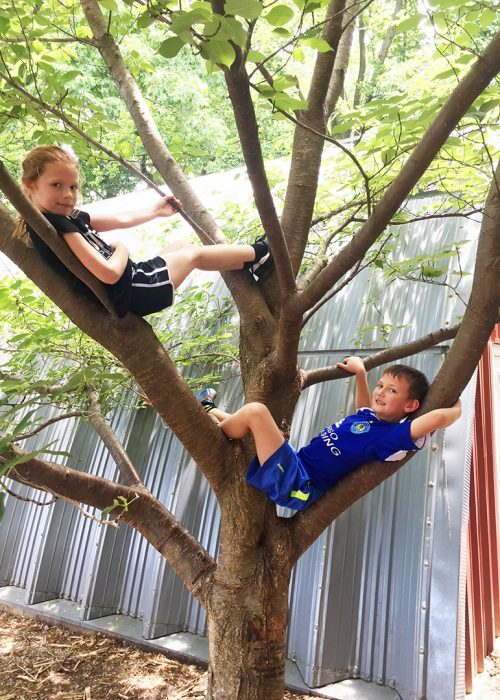 Trevose Day School > news > Taking a break from fun…with even more fun during recess! Taking a break from fun…with even more fun during recess! Comments Off on Taking a break from fun…with even more fun during recess! Recess time adds a nice break to fun time spent in the classroom. You may see a group playing soccer, or sometimes a giant game of freeze tag – regardless of activity, students love extending their learning past the classroom, and enjoy all the nature studies that our school has to offer. 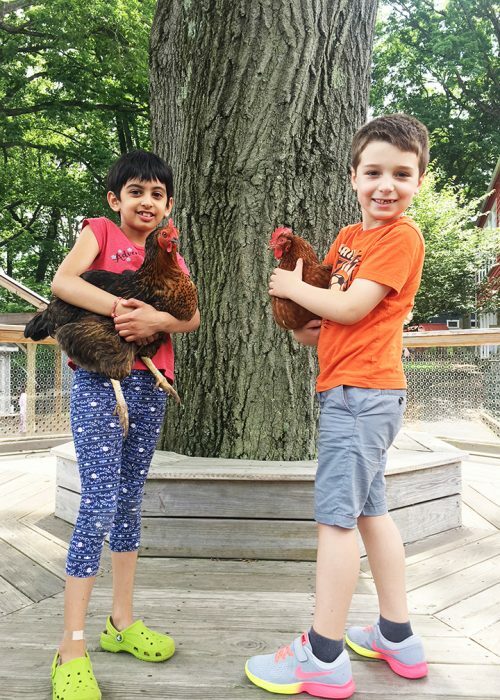 Our administrators love that the children run and play, climb a tree, play with the chickens and more – all on their own, with proper supervision, of course. The children can’t wait to get outside to give food and water to the chickens and bunnies, and then take them out to play! Students also love seeing how much composting worms have eaten, and how much these worms have grown from good nutrition. In an effort to save food, students bring out scraps from their lunch. 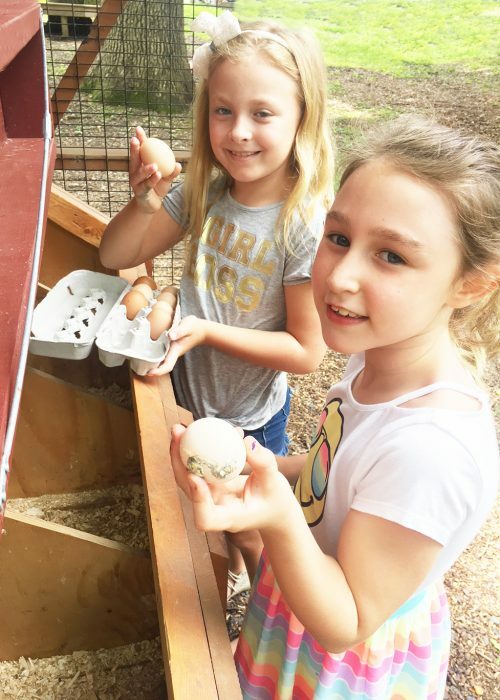 There is something for everyone at recess, especially for nature enthusiasts!